There is no question that one of the main reasons for the popularity and expansion of poker is due to the money and glamour associated with a poker lifestyle. 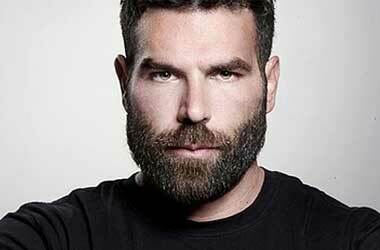 Dan Bilzerian for one has been extremely forthcoming in sharing via social media the glamorous lifestyle he experiences as a result of his poker exploits. Bilzerian has posted numerous pictures on his various social media accounts depicting piles of cash, loads of guns and numerous bikini clad models who are all clamoring to get a piece of his celebrity lifestyle. While the glitz and the glamour do follow some of the top poker professionals in the industry, the majority of professional poker players live a pretty quiet and normal life. A poker player who preferred to be anonymous decided to share some of his experiences in the world of professional poker in order to give the public and amateur poker players a glimpse into the real lifestyle of a poker player. The player who preferred to use the name Dave states that professional poker requires commitment, dedication and the ability to play long hours consistently in order to make a real impact in professional poker. 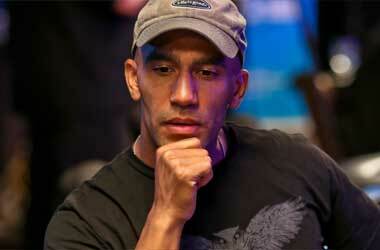 Dave is 30 years old and has been playing professional poker for the last 5 years. However, he is careful not to officially term himself as a professional poker player but prefers to list himself as an IT consultant. One of the main reasons behind this is because of the income tax involved and the legal challenges it could pose if he listed himself as a professional poker player. It’s a lifestyle that attracts a particular kind of person — the kind who doesn’t mind spending eight hours every night at the casino with some shady characters with disreputable backgrounds. Dave did not plan to get into professional poker; his journey was more by chance than by design. 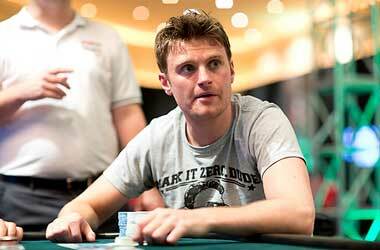 He had accumulated 2 months of leave and decided to spend some of his vacation time by playing poker. During the 2 month time frame, he won over $40,000 and realized that he could make more money playing poker than working a full time job. 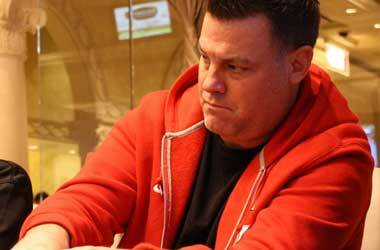 Today, Dave averages around 200 hours a month playing poker and loses between $1500 to $2000 dollars on any given day. 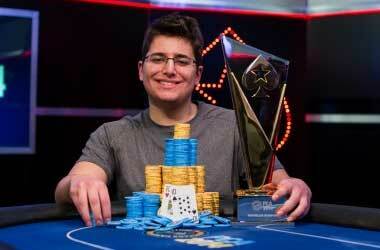 On a monthly basis he takes home between $10,000 to $13,000 dollars. He confesses that at times he has to put in close to 400 hours to make a decent profit. Dave wants those who venture into professional poker to understand that playing poker involves a lot of hard work, a slice of luck and the ability to manage one’s money wisely.